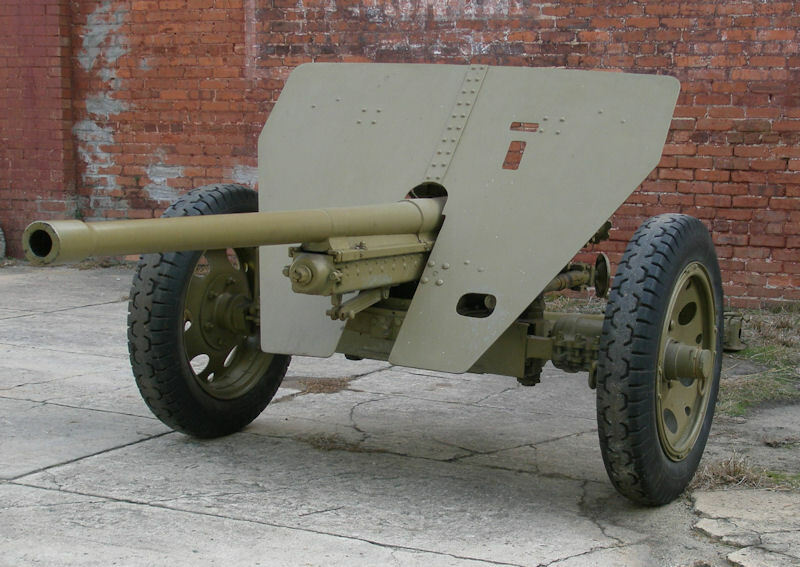 The Japanese 47mm Type 1 (Model-1941) Anti-Tank Gun was produced by Osaka Army Arsenal. 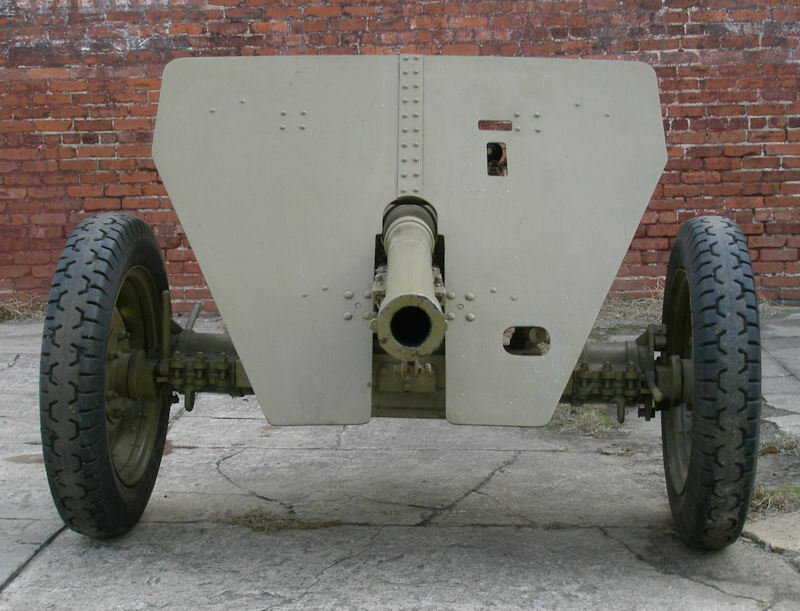 It was the largest purpose built anti-tank gun in Japanese service in WW2. 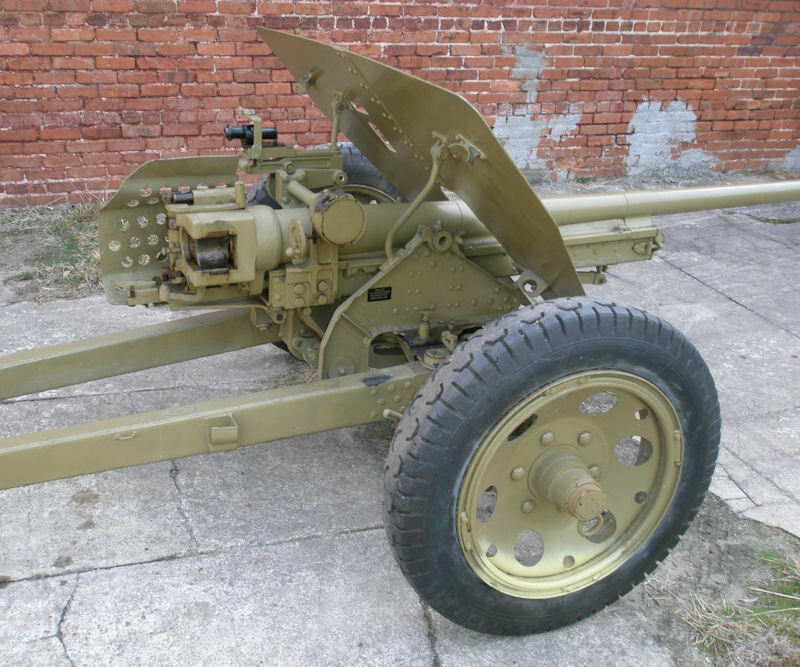 It has a layout almost identical to the German 3,7cm PAK 36, which was also in service with Japan. 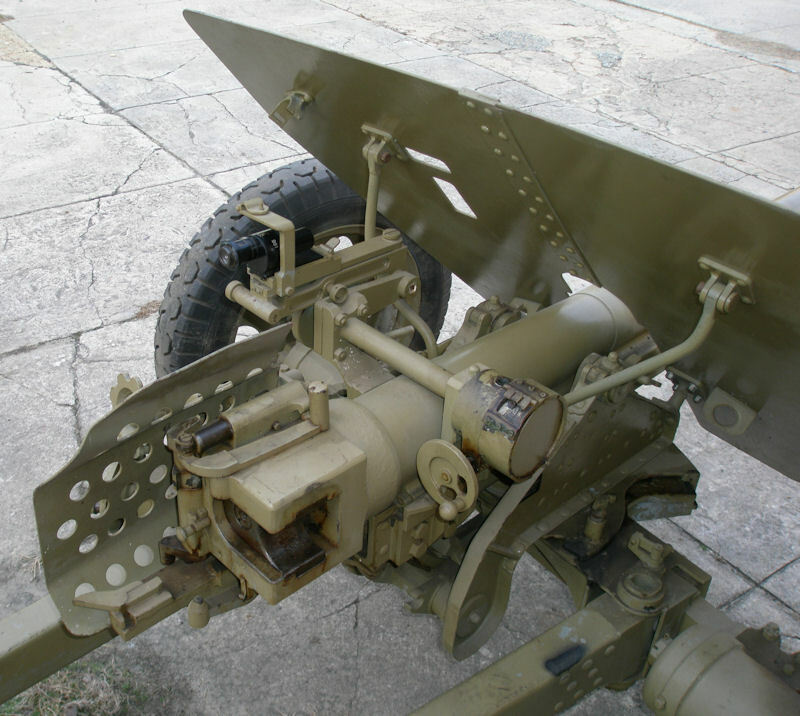 Its breech is semi-auto and although very similar to the PAK is not as complicated. The elevation and traverse are not only laid out similarly but work much the same way as the PAK. The piece has a spilt trail, typical of all anti-tanks guns of the era. 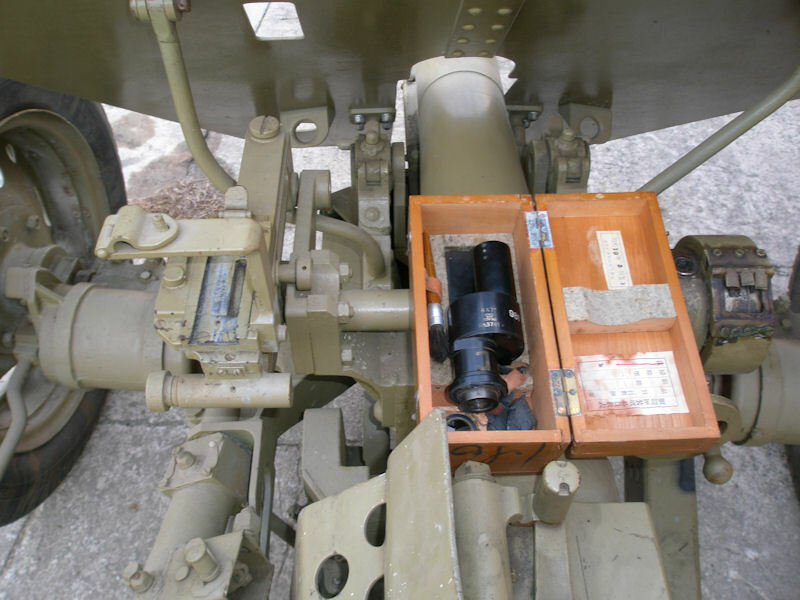 The 47mm has the same type suspension system as the PAK. 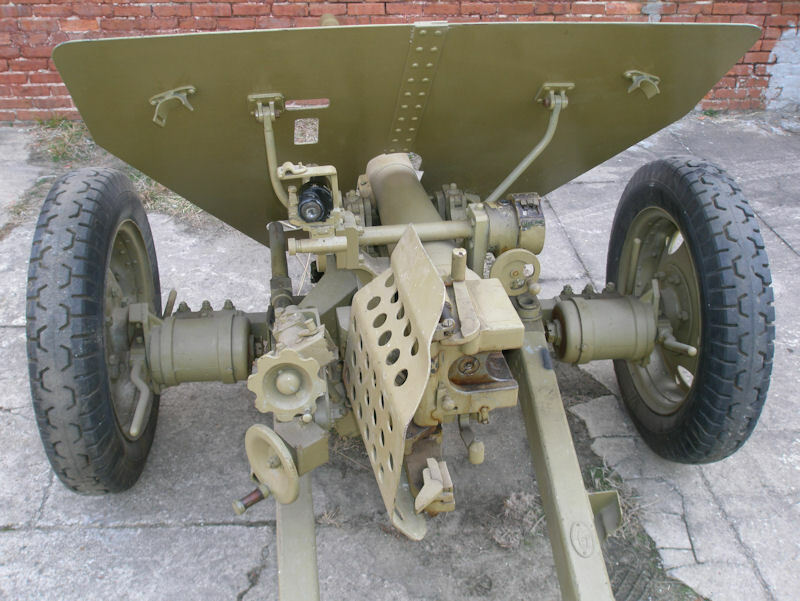 This suspension will also lower and lock in place, just as with the PAK 36. The shield is very basic. It is completely flat with no curvature around the crewmen. The tires are virtually solid rubber (eight ply with no air valve) and produced by the Yokohama Rubber Company. The same “Y” inside a diamond symbol, used today by this company, is prominently cast into the tire. The piece is fairly easy to move around with just a few men. It is well balanced, in that it is easy to pick up at the towing eye. 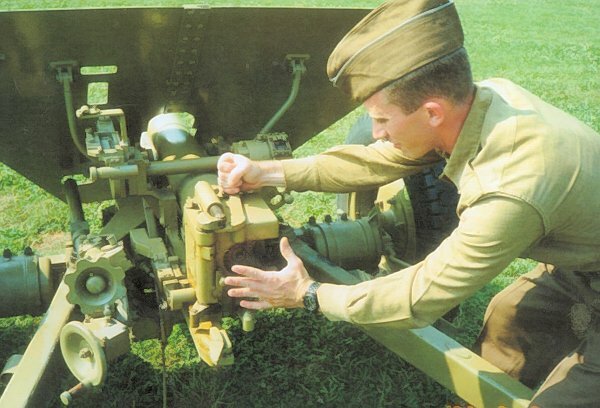 Maintenance on the breech and other moving parts is reasonably easy. The sight is a direct fire scope fitted on a sight mount and range drum. 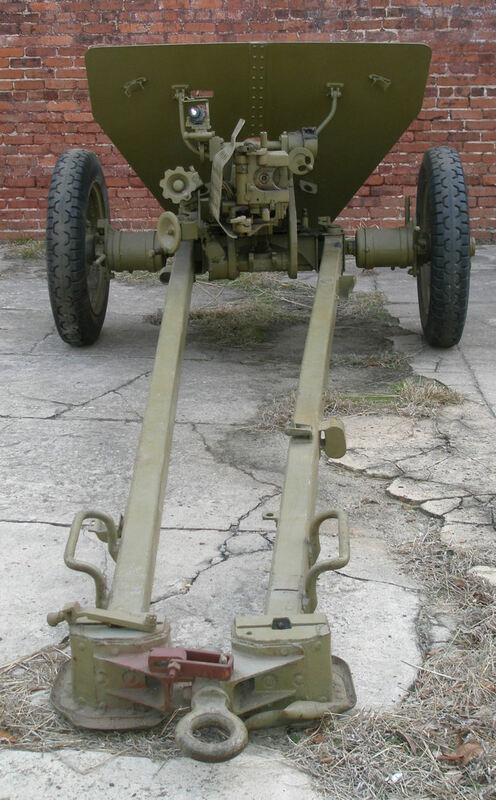 Considering the presence of a range drum, apparently indirect fire was also possible with this 47mm Type 1. The piece has a hydro-spring recoil. 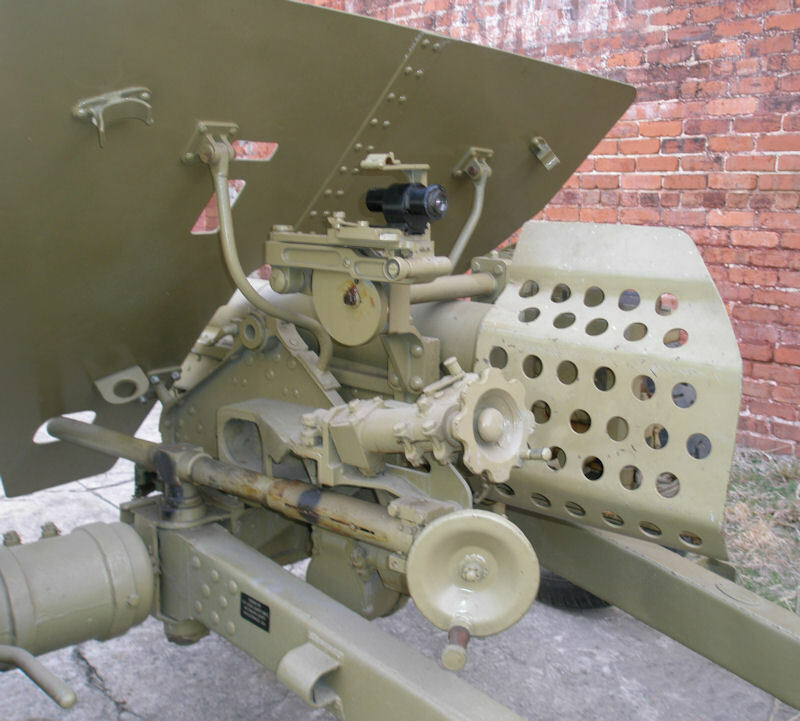 Ammunition for the 47mm is both Armor Piercing and High Explosive. The Japanese 47mm Type 1 was in wide use throughout South East Asia and specifically known to be a part of the Japanese Defenses at Guadalcanal.